When production quantities require a continuous process, the MHD 2000 can get the job done. 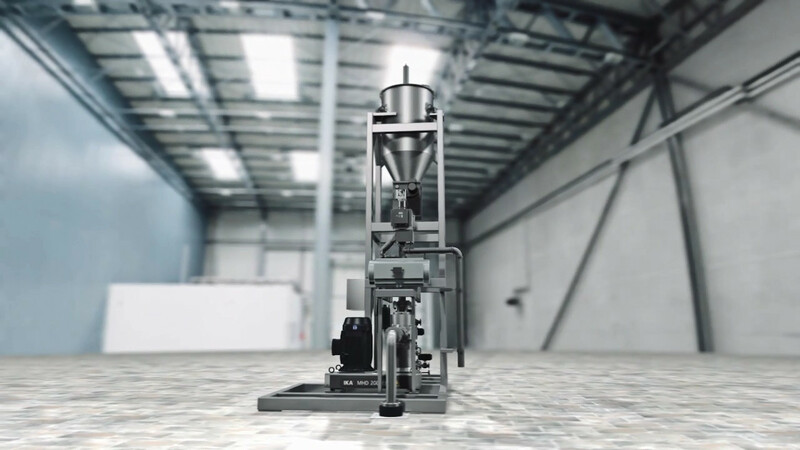 Solids and liquids are instantaneously mixed and dispersed in one step, maintaining a dust free environment. The MHD accurately combines the solid and liquid, and disperses them into a homogeneous, final product. Tanks and other auxiliary equipment can often be eliminated, saving capital and operating expenses. The MHD has a unique, patented design that doesn’t require suction to draw in the powders, which essentially eliminates aeration. The MHD offers the greatest flexibility in production, and offers maximum product consistency. The MHD can also run in recirculation mode as an enrichment process. The MHD avoids bridging and aeration. Scalability is ensured by maintaining a constant tip speed of 23 m/s throughout the product range. Continuous production requires continuous feeding. IKA can provide a complete turn-key system, including bulk bag unloaders and other powder or liquid processing equipment. 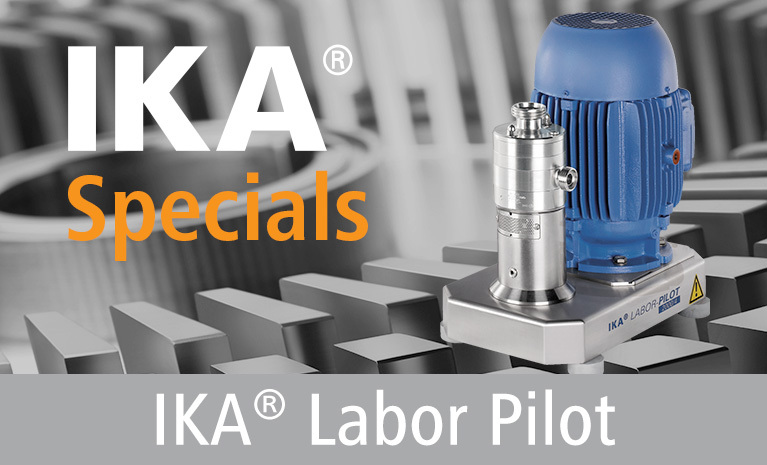 IKA engineers can design a complete system and controls according to your application requirements. Machines and systems can be provided from laboratory to production scale. 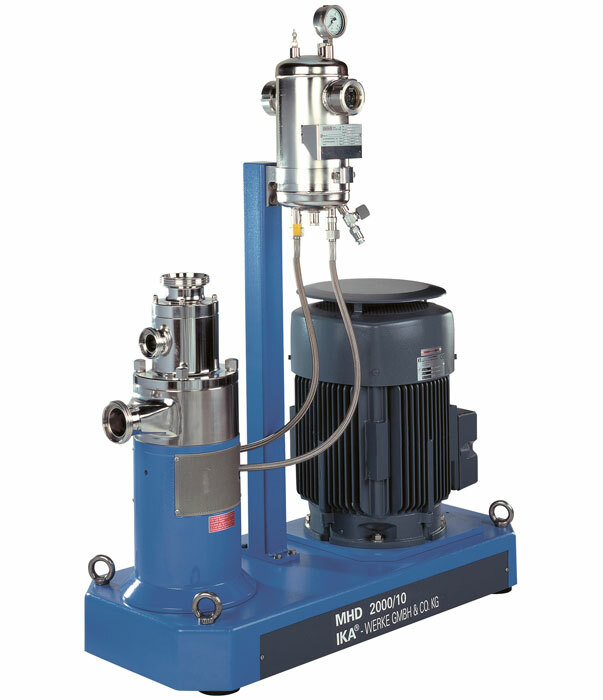 The core of a continuous liquid-solid-mixing plant: the MHD (Mixing-Homogenizing-Dispersing). 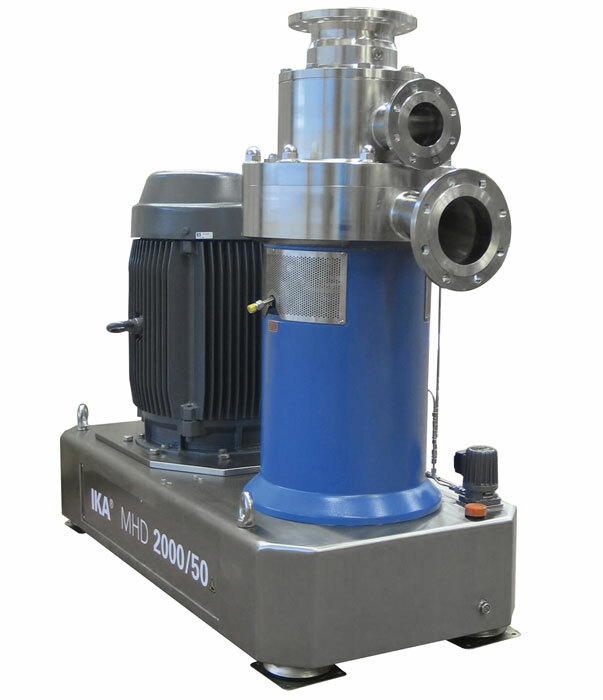 This patented machine can process solids concentrations up to 90%. 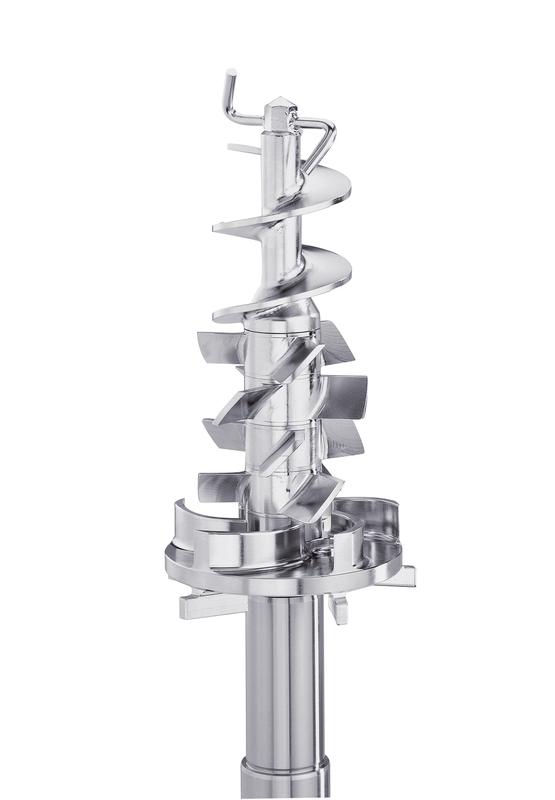 In addition, this unique design eliminates the aeration that is inherent in other suction type powder/liquid mixers. 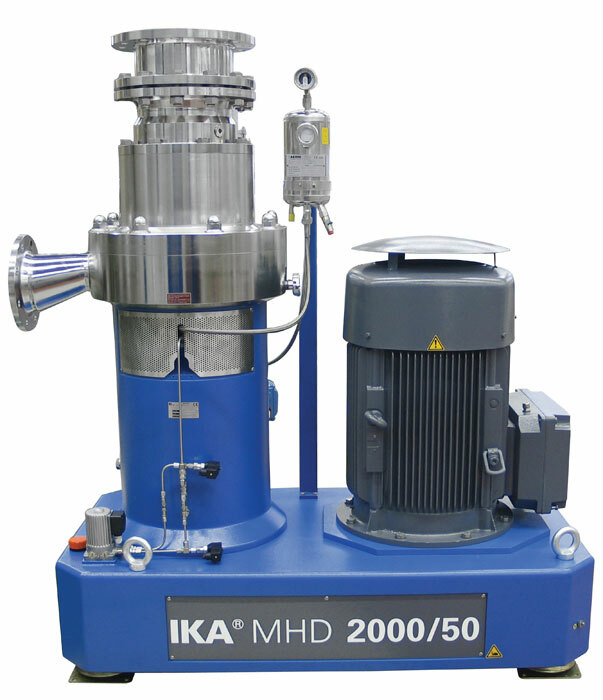 The MHD can also process fluids with extremely high viscosities, well beyond other powder/liquid mixers. The MHD is also available as 3-A CIP certified.